REAL Strategies for Disruptive Innovation! 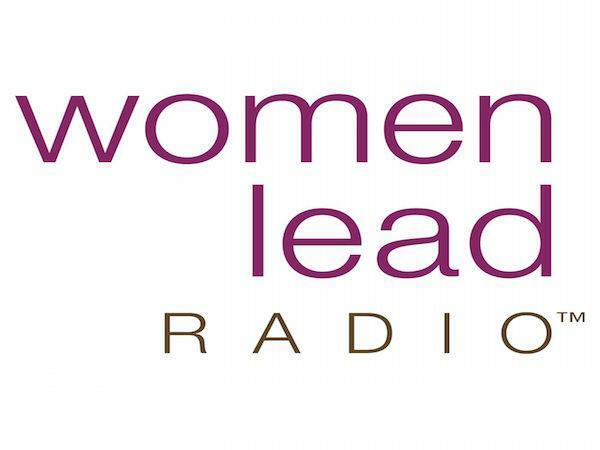 Join us today for Women Lead Radio as Joanie Connell, your host of REAL Life Lessons, interviews Marcia Daszko, Executive Team Advisor on Leadership Strategy and Disruptive Innovation. Keynote Speaker & Author at Marcia Daszko & Associates. You’ve heard the term “disruptive innovation,” but do you know how to do it? What does it mean? More importantly, how do you muster the courage to challenge the status quo? Marcia Daszko has the answers. Marcia Daszko works with executives and investors to create different, innovative leadership thinking, and business models, strategies, and systems and processes. She advises leaders to question the “what, why, how, why not, what if we…” Marcia is also an author and her new book is coming out soon. It’s called SURVIVAL IS OPTIONAL: How Great Leaders Choose to Disrupt, Pivot, and Adapt for Bold Success. Joanie Connell is your host for REAL Life Lessons, a show where REAL (resilient, empowered, authentic, limber) women speak about what it takes to be successful in the real world. Using the REAL Life model, Dr. Connell, author of Flying without a Helicopter, interviews highly successful women about the unanticipated aspects of work life that no one prepared us for. Though important for everyone, these lessons are particularly useful for women who were raised by helicopter parents, women who didn’t learn life’s lessons growing up in a protected world. She is a keynote speaker and the president of Flexible Work Solutions, a San Diego based organizational consulting firm.